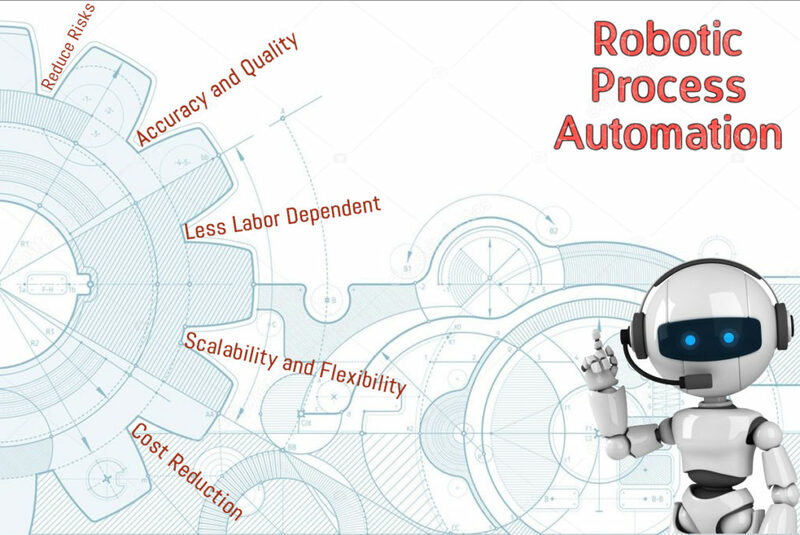 RPA is the abbreviation for Robotics Process Automation. 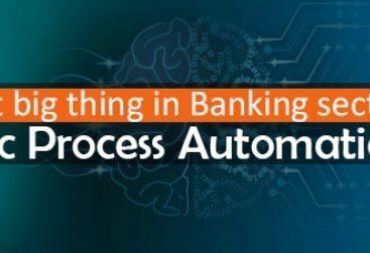 As the name suggests this process isn’t about Robots or Machines. It is related to Software for automating some processes, to free humans from repetitive tasks, using Artificial intelligence and Machine Learning. RPA plays an eminent role in Digital Transformation. Accuracy and Quality – Minimizes and eliminates human Errors, Increase Employee Morale. Less Labor Dependent – less and skilled employees with no wage inflation. Scalability and Flexibility – Reusable, Replicable, Less FTE, Adoptable and Lightweight. Reduce Risks – Manageable and no information loss. Cost Reduction – Seamless work, Better Return on Investment and Higher speed and throughput. Logistics – This department works on updating Customer Details on its company’s web portal, Scheduling, and tracking of materials. RPA works 24/7, eliminates manual data entry, Collects unstructured and structured data, schedule the appointments, read and send emails, Tracks a trailer. Telecom – This industry is growing day by day on the global level. RPA reduces manual labor. Scalability is achieved to meet customer satisfaction. Automated calls are generated. Identifies similar errors from different users and provides instant solutions. Banking – This industry also works on documents and legacy systems. RPA accesses multiple internal and external applications and reduces workload. Robots access data of customers from the bank database and make a report. 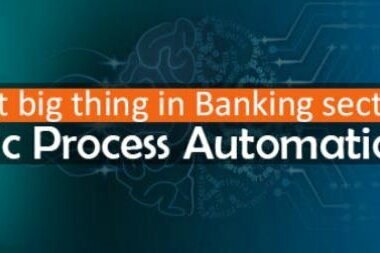 Robotic process automation detects the fraud done by tracking bank account and credit transactions. Manufacturing – This industry has to work on some processes like quoting, invoicing and accounting works. RPA increases efficiency, reduce manual errors and rework time, lead to quality improvements in processes and operational performance. HealthCare – This industry has paperwork and back office works. RPA automates repetitive account works, medical records, order entry, and schedules. RPA remotes in monitoring the patients and case management. RPA is the next storm of automation in advance. RPA is only at its 1% of its total possible capabilities. We can’t predict how far this technology can rule the world. The journey of machine learning and the development of even more intelligent technology can rapidly accelerate. Cognitive Technology can be one of the important technologies of times. RPA can help in making complex decisions with little interventions and programming. Robotics process automation can be integrated with other tools and can show expert results. Robotics can replace the data entry and computer-aided process, which uses a set of protocols, with its automated techniques. Tech Tammina has a partnership with Automation Anywhere and has certified, intelligent and creative RPA professionals who can develop bots to make your work easy. Tech Tammina believes in digitalizing and gives the best Robotic Process Automation. TechTammina can offer consultation, implementation and managed services, working with leading RPA tool Automation Anywhere. Our Professionals can design and guide you through a successful digital transformation. 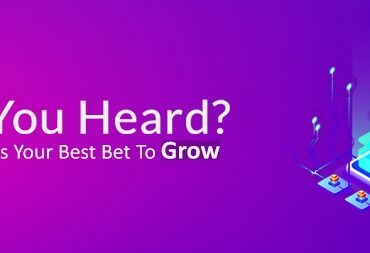 You can achieve high business profits with our unique and advanced bots. TechTammina believes in Simplify, Automate, and Unique. TechTammina can make your workplace, even more, smarter and automated with our Bots. Reach us to discuss more on your project requisites or dedicated RPA Certified professional team support.